1. Choose ONE book to win- Either YA or Adult Fiction. It MUST be a book released in November. If you do not see one you like above, choose any other and I will order it for you. Book value MUST be $20 or under (before taxes). I'love to win Meant to Be. I'd love Black City or Gravity. Oh! Thank you for this awesome giveaway! Hope I can win Black City! Maybe Tricked by Kevin Hearne or the Soulless Manga vol 2! I would like to thank you so much for a truly fantastic giveaway, that makes this November an even more special month for readers by adding a bit of sparkle! 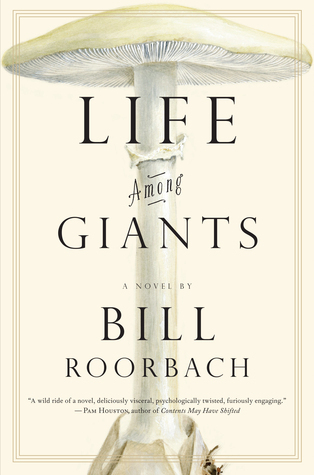 There are some fantastic book choices above and my choice is "Life among giants by Bill Roorbach'. 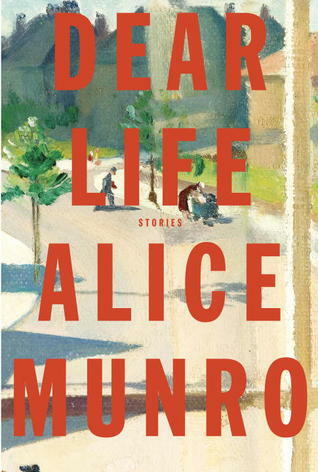 It not only looks like a fantastic novel but something that i really would enjoy, and have already added to my to-read list. If i was lucky enough to win i would love to get Gravity. Thank you for the amazing giveaway. There is quite a variety in this giveaway. Gravity, Black City and Renegade have beautiful covers. Thanks for the giveaway! 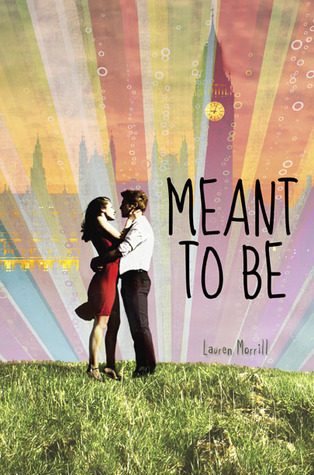 I'd love to win a copy of Meant to Be. Hmm... I'm not sure which book I would pick, either Gravity or I would want Scent of Magic by Maria V. Snyder or Elemental by Antony John. Thank you for the giveaway! perhaps the shadow society, or gravity. Gravity. 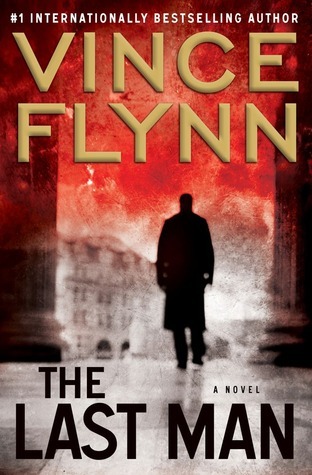 I'm dying to read it! I would probably choose one of the adult titles. Thanks! 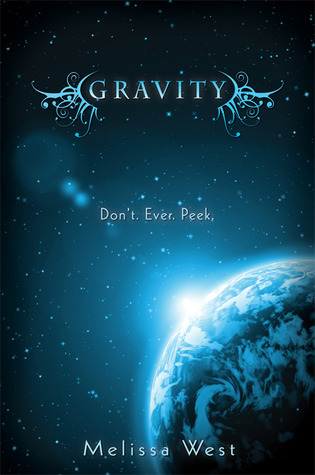 I would love to win Gravity by Melissa West! Thank you for the giveaway! im not sure which one id pick if i won lol maybe gravity or rootless! thanks! Probably Days of Blood and Starlight. I would love Black City. Thanks for the chance to win! Renegade. Thanks for the giveaway. I'd choose Meant to Be! Meant to be sounds really good! I'd like to win Soul Screamers vol 2. I'd love to win Reached by Ally Condie. 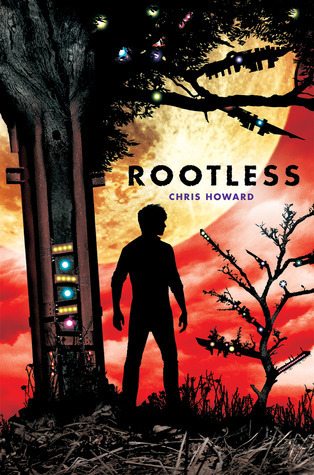 I'm really interested in Gravity, Renegade and Rootless. It'd be hard to pick between the three! 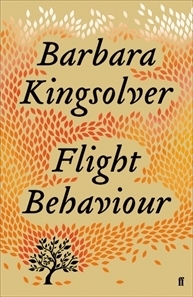 i'd love "meant to be"
Flight Behaviour or Meant to Be look good. I want Reached way bad!!! I would like to win Renegade. I'd love to win Reached by Ally Condie. Thanks! Renegade or Meant to be.. Cold Days by Jim Butcher. I think I would choose Bitter Blood by Rachel Caine. i would love reached by ally conde! I think I would choose Meant To Be! I'd like to win 'Meant to Be'. Thanks for the giveaway! Reached or Days of Blood and Starlight! I would love to win Gravity :) Thank you! I would love to win divergent by veronica Roth. Thank you very much! I would choose Reached by Ally Condie. Thanks for the giveaway! I'd love to win Black City or Meant to Be! Thanks for the giveaway! I'd like to win Black City. Renegade, Black City or Gravity, please. Thanks for participating in the hop, and I hope you have a wonderful Thanksgiving! I would love to win Reached or Black City! Thanks for the great giveaway! Hmm...I think I'd like to try GRAVITY by Michelle West. Looks intriguing! Thanks for the chance! I would choose Renegade. Thanks for the giveaway! I'm not sure which book I'd choose. It's a hard decision! 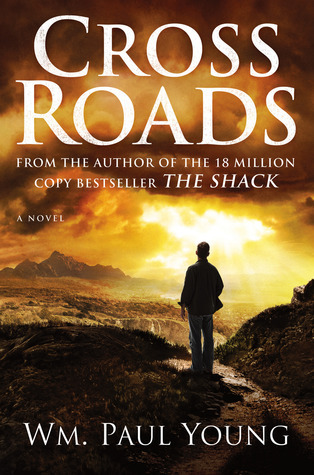 Listed as April B. in the rafflecopter. I'd pick either Gravity or Renegade. I'd love to get Renegade! I would love to win Gravity. Thanks for the giveaway! I`d love to read The Symbolon by Delia J. Colvin or Greta and the Goblin King by Chloe Jacobs. 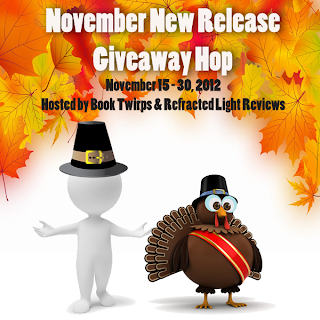 Thanks for this amazing giveaway - I would love to win Days of Blood and Starlight or Reached! I would like to win Meant To Be. Thanks! I would love to get Black City. Thanks for the giveaway! Thanks for the chance, Renegade looks good. I'd love to read Touched or Bitter Blood or Double Time... I have so many on my to-read list and not enough money to buy them all... Thanks for the great giveaway! Martina K. in the rafflecopter form. I'd choose meant to be.thanks for the giveaway! Thanks for the giveaway! I'd pick either Days of Blood and Starlight or Reached. I would like to get Reached. Thanks for the giveaway! 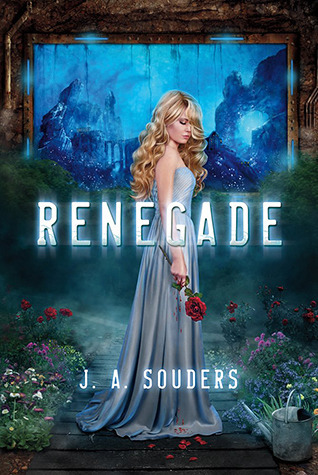 I would like to win Renegade! Thank you for the giveaway! I think I'd choose Days of Blood and Starlight. I would love to get either Gravity or Bitter Blood. I would like to win either Black City or Meant To Be. I'd go with Rootless for YA and The Last Man for Adult. They seem really interesting books. I think that I would pick Reached. Thanks! I'd looove to win Rootless! :) Totally piqued my interest. Thanks so much! I'd choose *Black City* or *Renegade*. I would love to win Meant to Be. Thanks! I'd love to win Renegade, thanks! 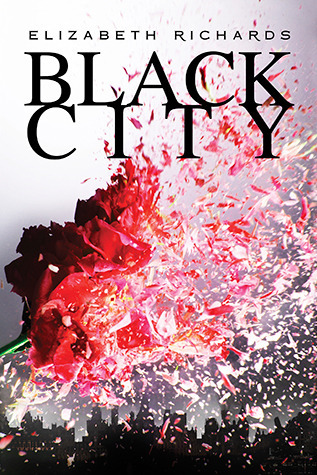 I'd love to win Black City or Meant to Be! Thanks! I would choose The Perfect Hope by Nora Roberts. I'd like to win Renegade. I would love to win Meant to Be.